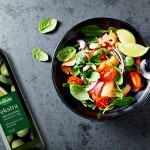 Given its distinctive taste and scent, as well as its undeniable nutritional superiority, extra virgin olive oil fits into the category of the most known and most respected oils. 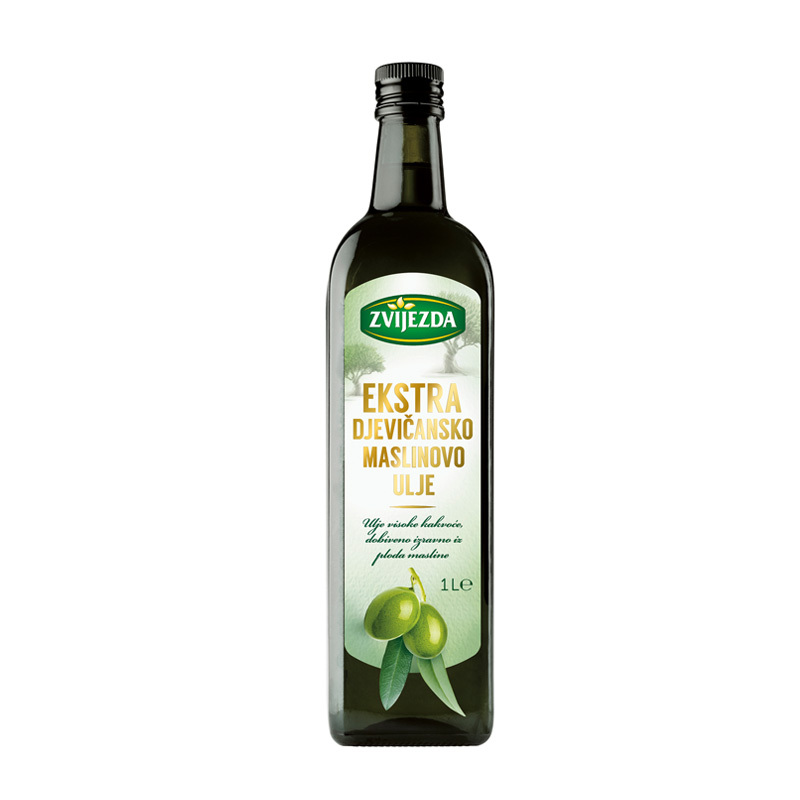 Zvijezda’s Extra virgin olive oil is obtained directly from the olive fruit, using a mechanical process through which all ingredients retain their original composition. 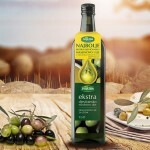 Carefully selected healthy fruits are first crushed and then pressed in order to obtain the purest olive oil and, at the same time, preserve all its fullness. 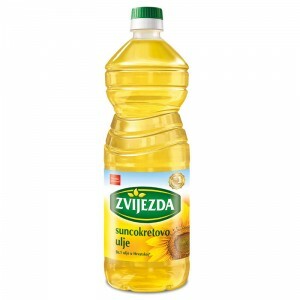 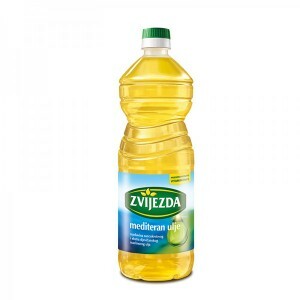 Zvijezda’s Extra virgin olive oil represents the best of what is obtained directly from the fruit and, as a proof of its high quality, one can taste mild to moderate bitterness and piquancy, as well as aromas of different fruits, vegetables and greenery. 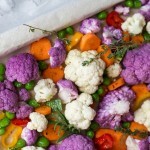 Due to its natural fullness, it pairs well with dishes of a stronger character such as meat and bitter vegetables such as radicchio as well as dishes containing garlic. 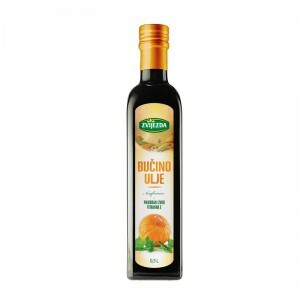 Furthermore, the oil perfectly complements seafood dishes, such as freshly grilled fish or the adored Dalmatian “buzara”. 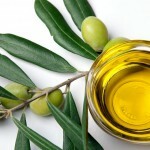 Proof of quality of extra virgin olive oil hides in its spicy and bitter taste that leaves a tingling sensation when consumed. 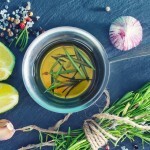 Another thing that characterizes a quality oil is the scent reminiscent of a partially ripe fruits and vegetables or freshly cut grass.